I'm slowly getting back to creating, after some long needed back surgery. I'm able to be up and doing things, but need to be careful for the next 3-6 months, which I'm finding is not my nature at all. 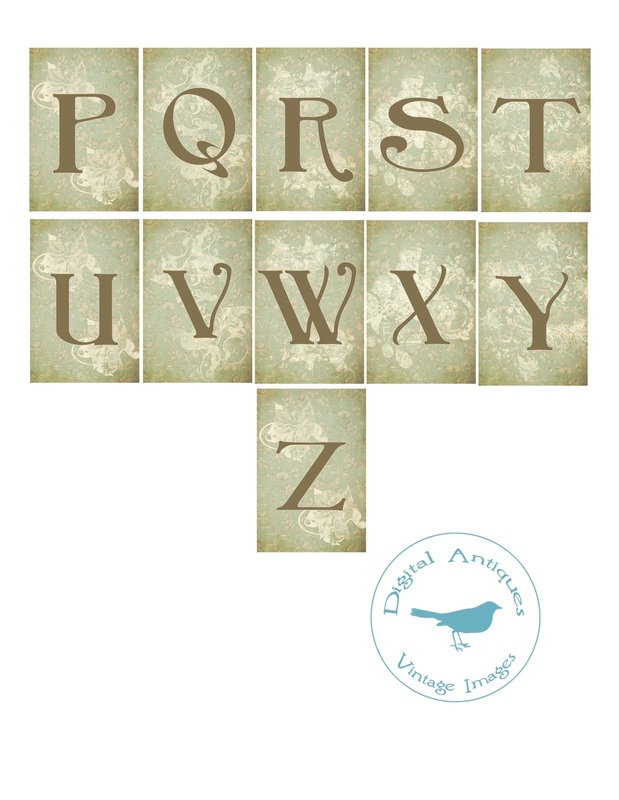 I have a new freebie for you, an alphabet with a distinct Spring feel. 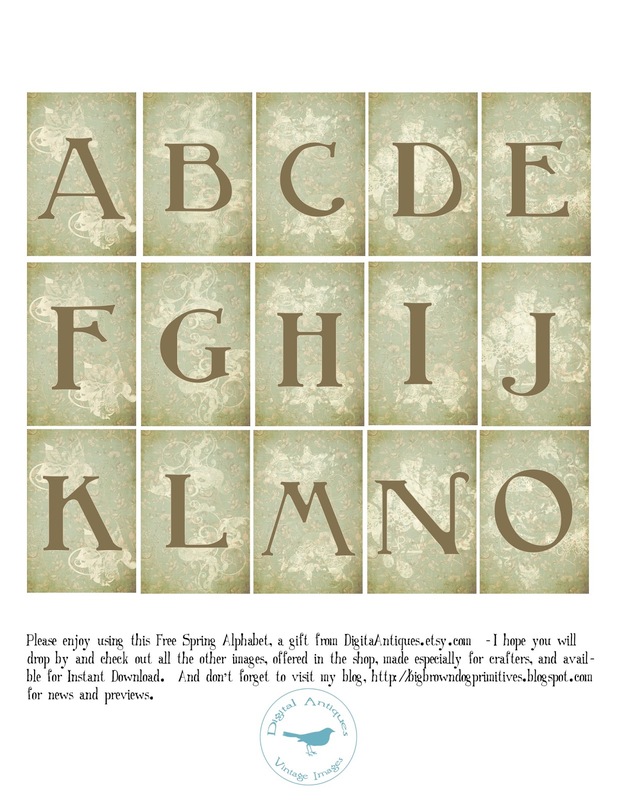 I hope it will be fun for you to use for monograms, stationery, gift cards, scrapbooking, or whatever you can think of. It's available for you to download using the tab on the right side of the blog page. I've made both .jpg and .png files available for you. Just remember, freebies are available for a limited time, then they're gone, kind of like the seasons. So download them to your computer now and enjoy using them. Next, I'm getting to work on new designs for Spring. February weather here on the farm can be very cold and wintry, so it's nice to sit inside and think of Spring. I hope the weather is being kind to you, wherever you are. Cheers from the Dog and me. Good to see you back! :-) Thanks for the freebie! All the best and take care! So nice Jan! Hope all is well in your neck of the woods! Thank you as always for your beautiful freebies and sending you healing energy and positive thoughts that you will be up and about very soon! Thanks for the kind comments and good wishes, Cathi, Carol, and Deb!